Dusseldorf, Germany - Philips, the global leader in lighting will showcase its CrispWhite retail solution at Euroshop (February 16-20, 2014). CrispWhite is the first retail LED light solution which achieves the perfect color rendition resulting in bright, intense whites and vivid, rich colors. We have all been there, browsing in a dimly lit boutique, seeing the perfect outfit, trying it on and then taking it home only to discover it looks completely different in daylight. 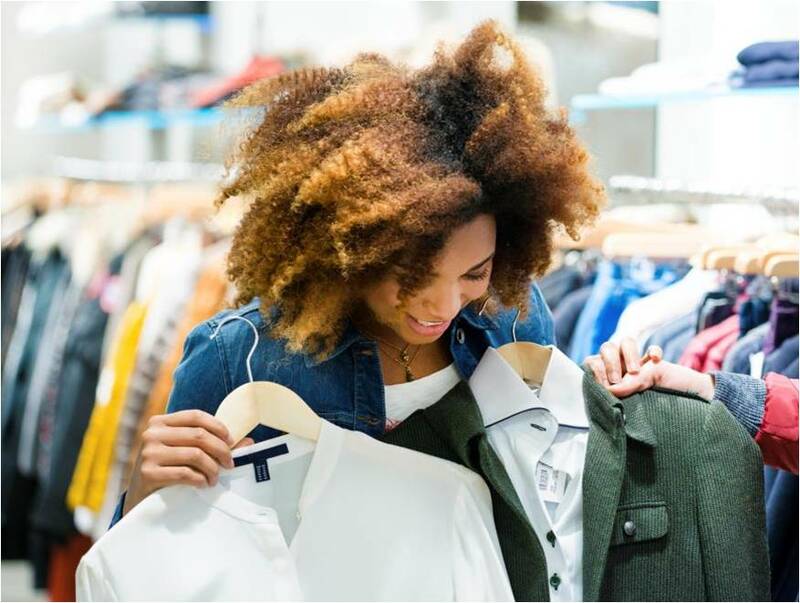 Fashion retailers can find lighting their products particularly hard: whilst a white shirt might look perfect under one kind of light, the dark blue suit can look slightly green when under the same lighting. For retail light applications, it’s essential that the colors of clothes appear rich and intense, however, until now, light sources with a warm color temperature that made a vivid color palette look so desirable, also made whites look yellowy. What CrispWhite allows is for retailers to light all their products in the most favorable conditions, meaning customers see all the clothes in their true colors. Philips has developed a technology that provides different color points but only a single color temperature, this in turn provides a fresh and crisp white light without having to compromise on the color rendering. The result is a product which is the perfect light source for retailers to show all their merchandise in the optimum light. CrispWhite is designed to be used in the two main applications in retail lighting, accent spotlights or general down lighting, creating color consistency across all light sources in store. The results allow retailers to enjoy all the advantages of LED; over 40% less energy used compared to conventional lighting; outstanding light quality and a product lifetime of 50,000 hours, but with the added benefit of enhanced rendering for whites and colors.